This new field, called Neurofeedback, is yielding positive results for many people with debilitating neurological symptoms. Neurofeedback has been shown to be incredibly powerful when done right with a trained professional. There are many case studies of people who have changed their lives for the better using neurofeedback. Research has shown people of all ages see dramatic improvement in ADHD, Depression, Anxiety, Brain Injury, Migraines, Seizures, Chronic Pain, Addiction and more. Results like these have become too common to ignore. Neurofeedback is not an instant process. It takes time for the brain to change and learn. Often many sessions are needed to see any results. 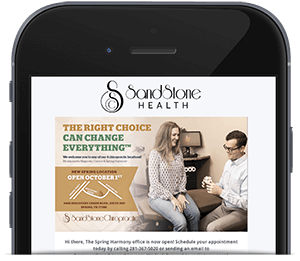 But often, once clients are functioning better and have fewer symptoms, they can reduce or eliminate their reliance on medication. Neurofeedback has been proven to change the brain – to change timing in the brain. It’s published in scientific literature. It’s used by thousands of licensed health professionals around the world. It could be the most important new tool available for mental and neurological health. 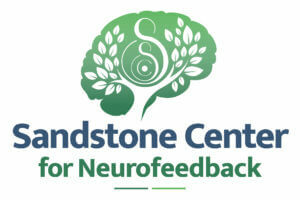 Welcome to the Neurofeedback Center of Texas! 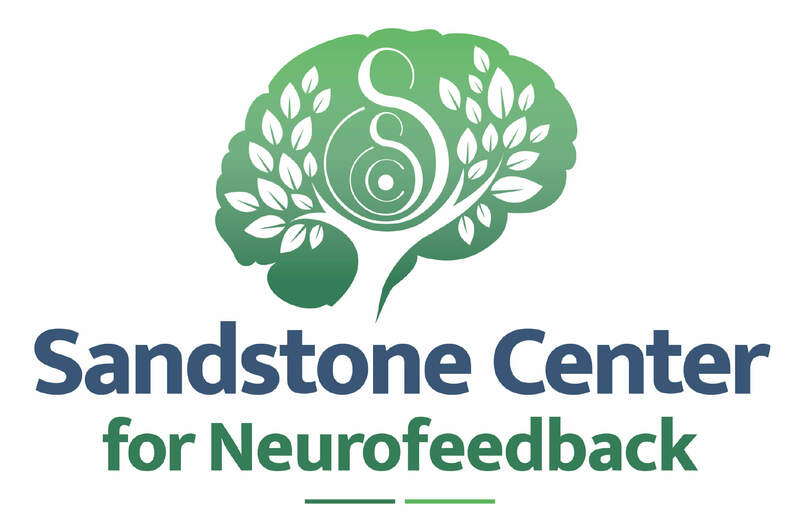 We are pleased to introduce neurofeedback to the Montgomery and Magnolia areas of Southern Texas. Also known as Brain Training, this groundbreaking approach incorporates state-of-the-art equipment with the expertise of our professionally trained staff. Neurofeedback does not specifically target any disorder. Instead Neurofeedback changes timing and activation patterns in the brain. The goal is to slowly guide your brain back into normal, healthy ranges and reconnect neural pathways that have been disconnected. The result is an improvement in brain regulation, which in turn impacts a variety of symptoms.